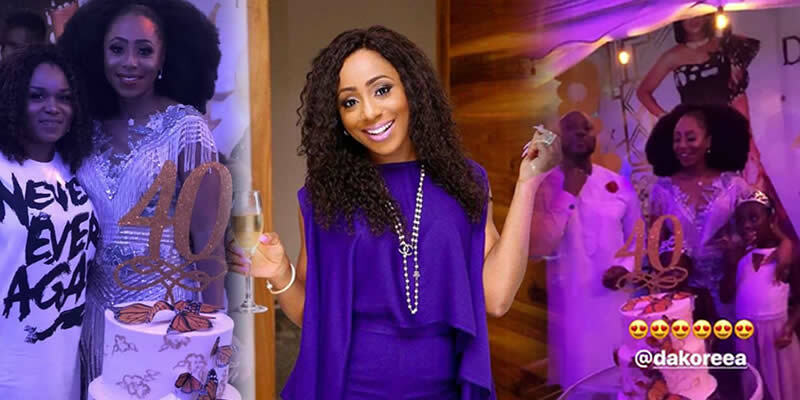 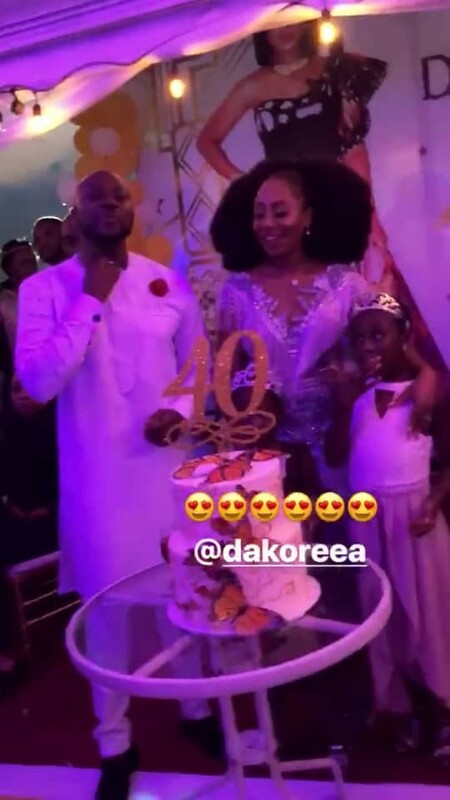 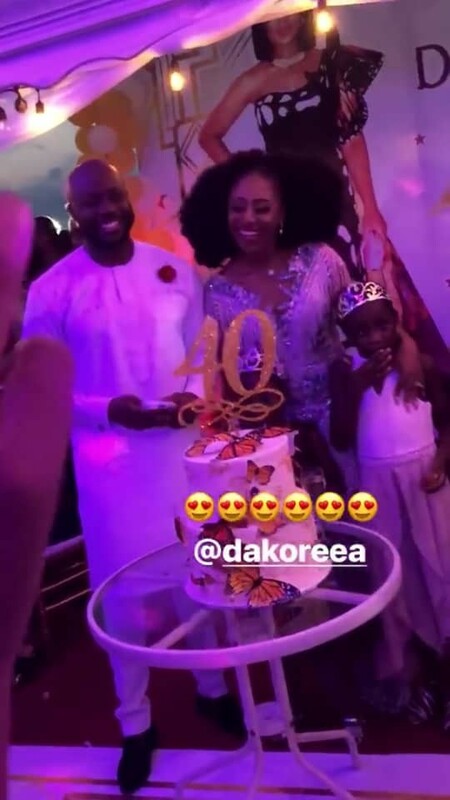 Actress Dakore Akande turned 40 years old yesterday, Sunday October 14th. 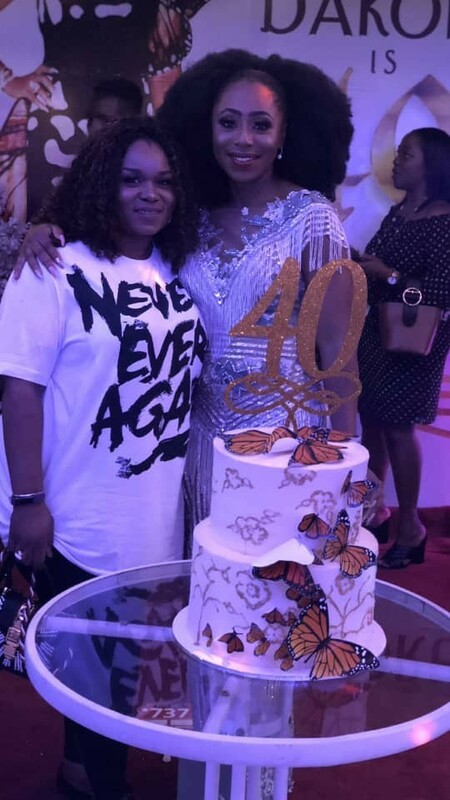 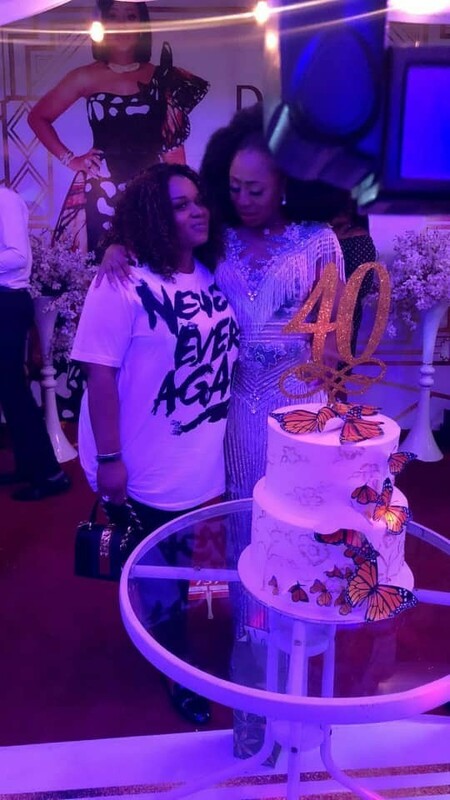 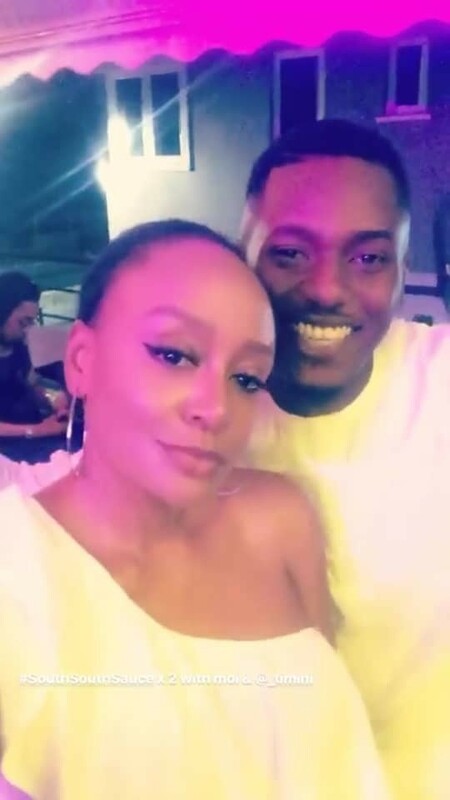 She had a birthday party that was attended by 2face Idibia and his wife Annie, RMD, Michelle Dede and many others. See more photos below.